Announcing the 2017 RV-Dreams Spring Educational Rally! We are returning to the site of our 2011, 2014, 2015, and 2016 Spring Rally. All of those sold out, and we are pleased to be working with the fine folks at River Plantation again. 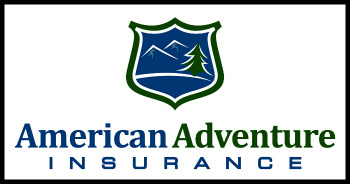 As usual, we are not handling reservations for the RV Sites, on-site cabins, or other accommodations. 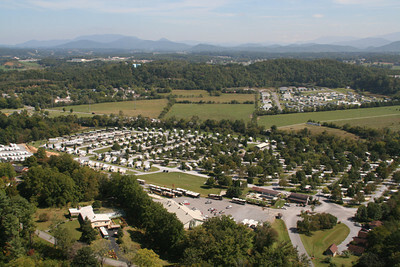 We have set aside 60 RV sites and 8 cabins (4 Small & 4 Large) and have secured discounted rates. Signature Sites, Riverfront Sites, and cabins will go fast (especially the cabins). Reservations need to be made directly with River Plantation RV Resort AFTER you have registered for the Rally. Please read the information page carefully. Looking forward to seeing you there and having a great time! !